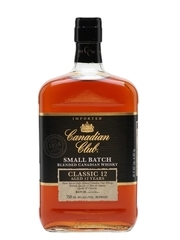 Commonly referred to as ‘rye’, Canadian whisky has a style all its own. Using a unique approach to production and characterised by the influence of the rye, Canadian whiskey was the best-selling whiskey in America for over a century and still remains hugely popular throughout the world today. Canada was the first country to stipulate an age requirement for whiskey. They passed a law in 1887 that required a spirit be aged for at least one year in wooden casks. Great Britain was 25 years behind. 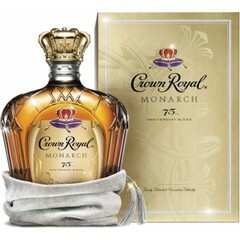 According to the Canadian Distillers Association, Canada has been distilling spirits for over two centuries according. The first Canadian distillery was established in Quebec City in 1769, with over 200 more following by the 1840s. The early days of Canadian whisky saw Scottish immigrants making their whisky in a very similar way to the process back home. In fact, today Canadian whisky is still written with a nod to Scotland, without the "e."
However, the early farmers in the eastern side of Canada found the soil and climate not ideal for grow many cereal crops. This posed a problem with the strict Scottish production methods. As a solution, they turned to rye. Rye could survive the harsh winters and was in abundance. So, it was this that found its way into the Canadian distilleries. 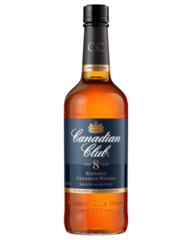 Today, Canadian whisky can still legally be called ‘rye.’ It is, indeed, routinely referred to as such by many people across the world. 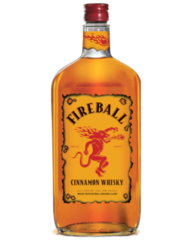 This is despite the fact that modern Canadian whisky contains mainly corn, along with small quantities of barley, malt and rye. Although rye now is not the major ingredient, its strength of flavour ensures its noticeable presence on the palate and nose. A vast majority of Canadian whisky is blended after distillation. with each grain distilled separately and then later blended. Another interesting historical fact around Canadian whisky is that It was- perhaps surprisingly - the Civil War that brought Canadian whisky to the US. With many of the whiskey distilleries in the South destroyed during Civil War battles, troops were left without access to their favoured anaesthetic. 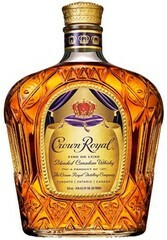 As a result, they began to import Canadian whisky to meet their needs. Indeed, the war disrupted US whiskey production so much that by 1865, Canadian whiskey was the best-selling whiskey in the States. 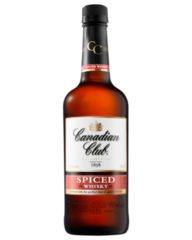 Currently, there are more than 500 Canadian distilled spirits available on the market, with Canadian whisky the number one category. The result of years of distilling and honing of skill is a national whisky that is generally light in character, but full of flavour. 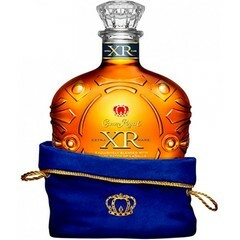 Its dry spice and rye fullness is unmistakable, but notes of fruit, toffee and pepper can also enter the palate. 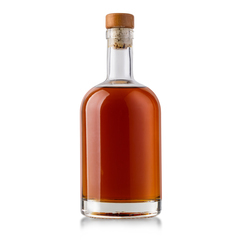 Less rye often means sweet corn and hints of vanilla taking the lead. 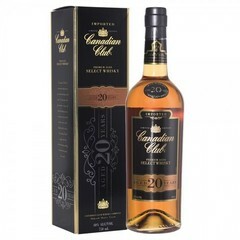 Frootbat has hand-picked a small selection of our favorite Canadian whiskies to get you started with this flavoursome and rich region.